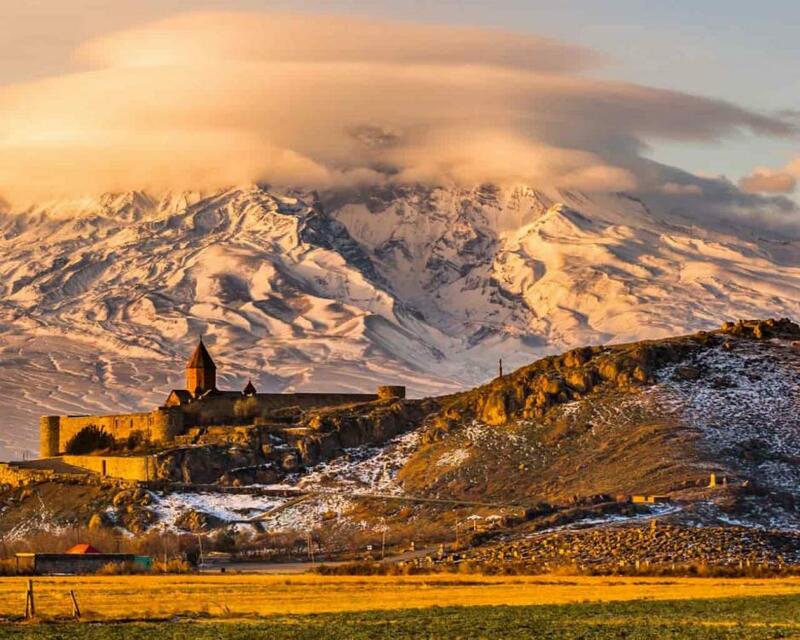 Tsaghkadzor ("Valley of Flowers") is considered to be one of the most popular winter resorts in Armenia. 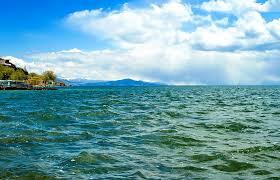 Lake Sevan is the worlds second greatest high altitude fresh-water lake. 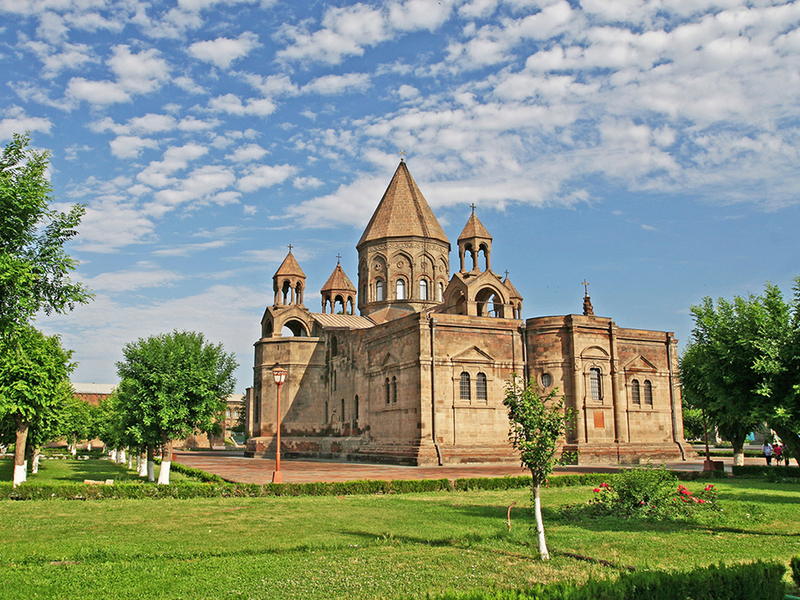 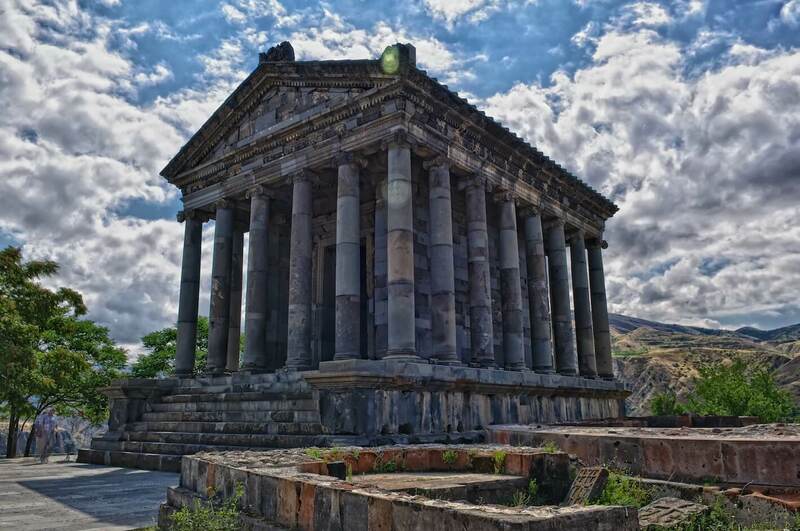 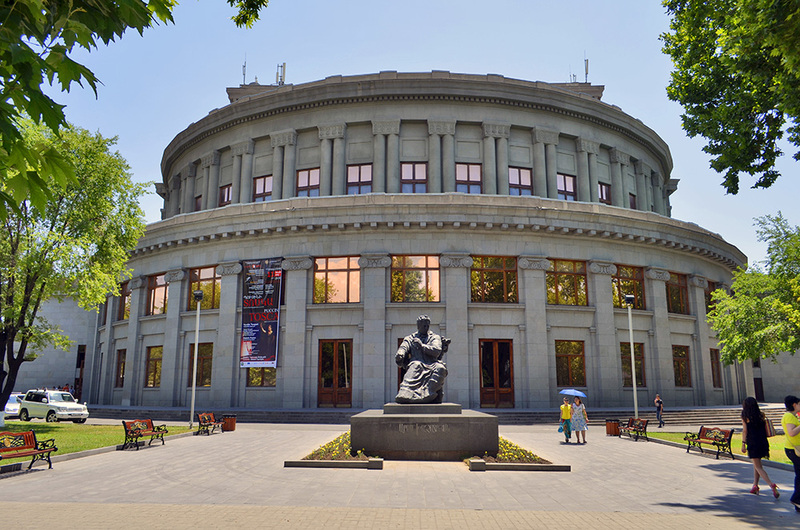 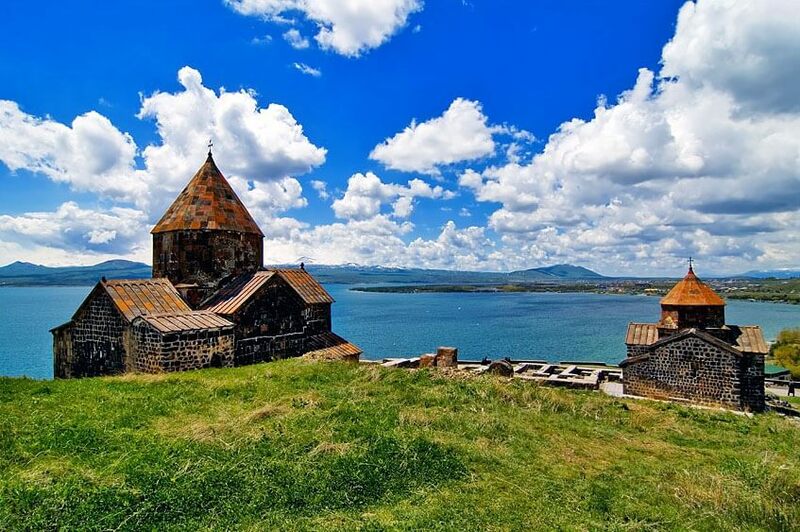 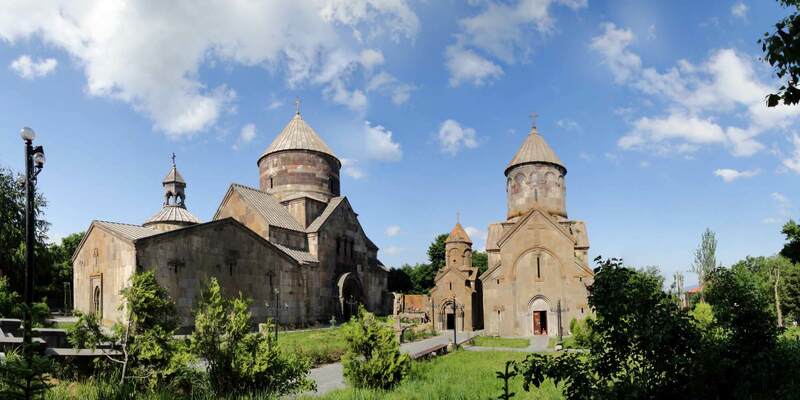 Besides Lake Sevan is the pearl of Armenia. 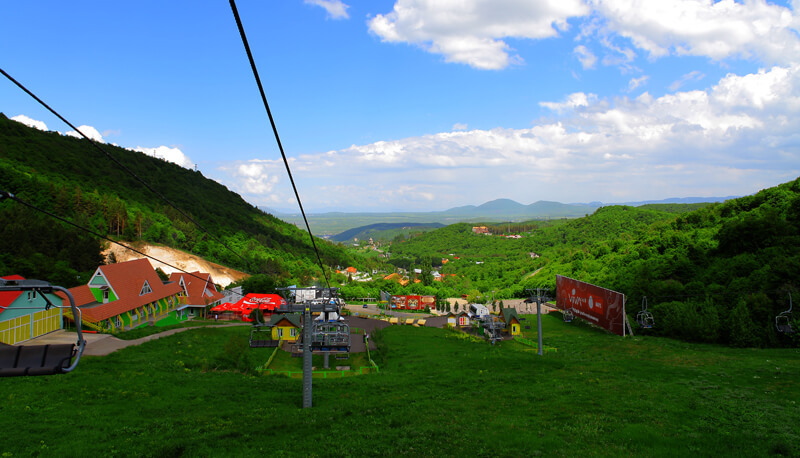 The reservation should be made for minimum 2 person.